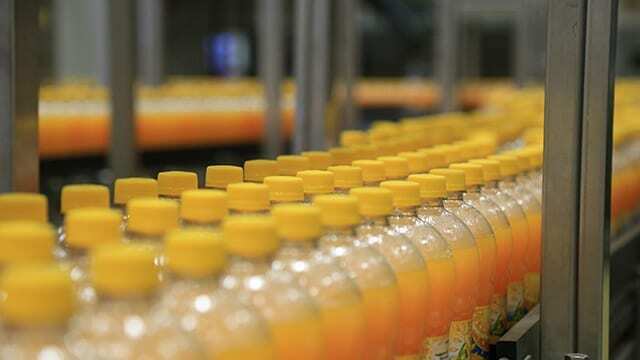 KENYA– Africa’s leading food, beverage and milling industry website Foodbusinessafrica.com has over the last year received overwhelming growth in traffic, with a record 10.5 million hits and 650,000 visitors over the past year, thanks to the website’s dedicated and growing readership in Africa and across the world. The increased readership has necessitated the website to be moved to a dedicated server as the shared server provided with the previous package couldn’t meet the rising readership numbers. 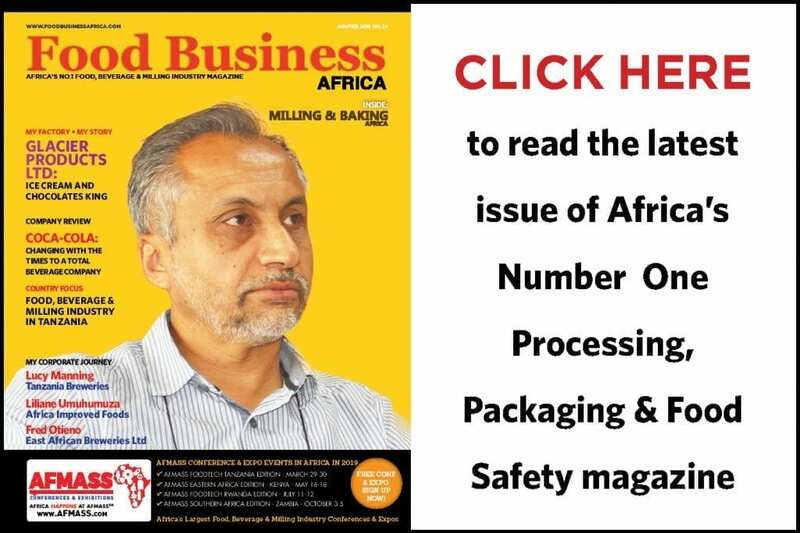 According to FoodWorld Media, the publishers of Food Business Africa magazine and owners of the website, there has been a 50% increase on hits on the site, which have hit 1.1 million from 595,000 hits per month at the same time last year. The website also recorded a 36% rise in visitor numbers to 68,000 visitors per month in September compared to 50,000 visitors in 2017. It has over the last 5 months continuously recorded more than 1 million hits per month, placing it as the best visited website in the food, beverage and milling industry in Africa. “We are proud of achieving these milestones. The increase in traffic on the website goes a long way in showing the interests of our target audience to the daily news updates, which capture the key industries in the milling, baking, dairy, agribusiness as well as retail businesses in Africa,” says Francis Juma, the team leader at FoodWorld Media. “As a result of the increase in traffic on the site, we have now migrated to a single, dedicated server for the website, thereby adding resources to handle the improved traffic on the site. The move has eliminated down time that we have experienced on the site since we hit the 1 million hits landmark in May this year,” Juma revealed. Juma says that the increase in numbers is good news to the companies that would like to utilize the website to reach out to the industry in Africa and beyond. “We have run a number of website advertising campaigns for the likes of DSM, bioMerieux, Emirates Cargo, Sendy, Kerry Ingredients, Omas, Pingle Group, Anuga FoodTech, IAOM and other companies and organisations we have worked with over the years. 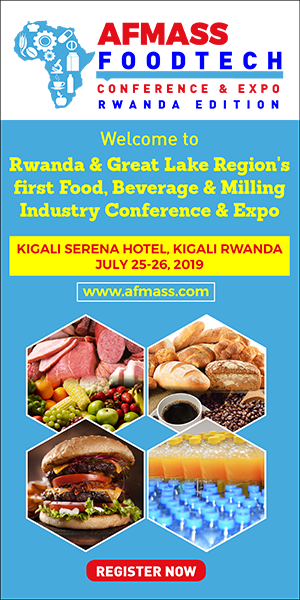 The website is Africa’s first food, beverage and milling industry focused on the technologies and ideas to the growing retail, manufacturing and food-service industry in the continent. 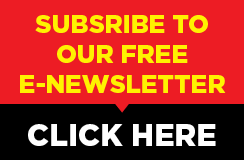 Updated daily, the website also sends out two e-newsletters every Monday and Thursday morning to its growing list of subscribers from Africa and the rest of the World, who rely on the e-newsletters to keep abreast of the latest happenings in the food industry around the World.